Eye shadow is an art form that takes some time to master. You could be a natural at it, or you could spend hours watching YouTube videos and learning the importance of blending. Most of us fall in the latter camp, and that's completely okay because practice makes perfect. Think of eye shadow brushes like your support system, there to help you along the way. Of course, we all want to walk around with a professional glam team at all times. Don't ever stop dreaming, my friend, and in the meantime, you can do it yourself and trick everyone in believing your makeup was professionally done because it's that bomb. There are several different shadow brushes meant for different areas of your eye. Made to shade, define, contour, smudge, and line, the eye shadow brushes below have everything covered. Things can get a little confusing since there are so many options, but don't worry, we've outlined the best eye shadow brushes below. Consider this your starter kit, and thank us later for those stunning selfies to come. 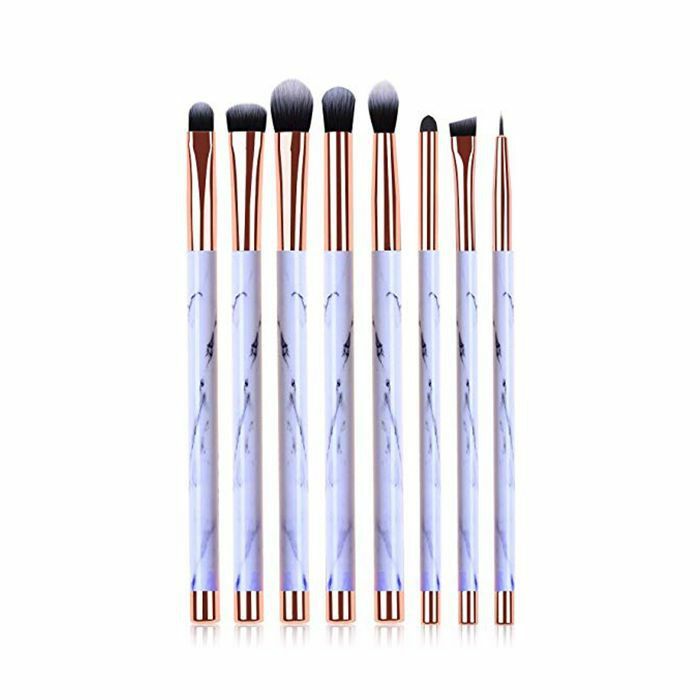 Imagine how gorgeous these marble brushes will look on your vanity. Besides that, this eye shadow set is decked out with eight brushes all meant to work cohesively for the most glam eye makeup. Plus, these bristles are made of natural goat hair, so they'll feel light and soft to the touch. Both of these dual-ended eye shadow brushes will define, shade, smudge, and blend to perfection. Plus, they're made with sustainable and recycled materials so you can feel good about buying these in bulk. This top-selling Amazon set is widely loved for a reason. 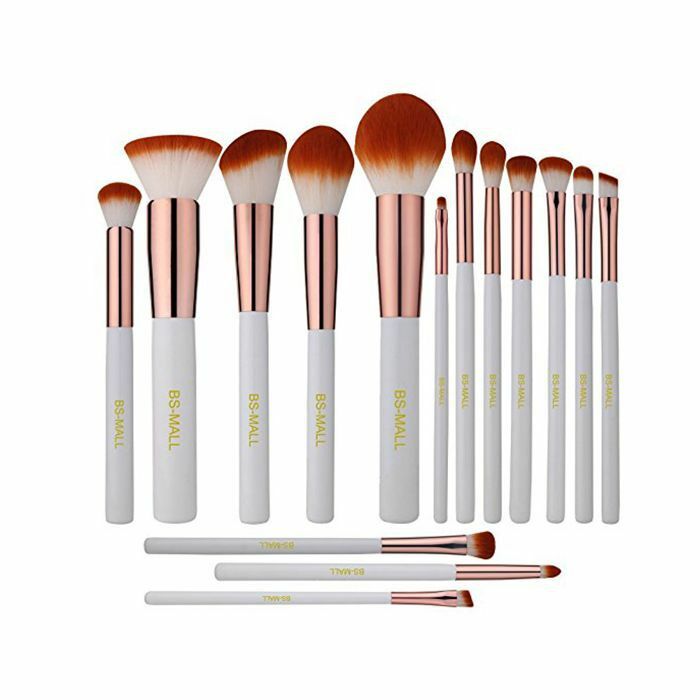 For starters, it's an ultimate steal receiving 15 brushes for just $10. This set will allow you to flawlessly execute a full face of glam, and the tinier brushes (on the right) are made especially for eye makeup. Absolutely no shedding is involved, so these will last you a while. These eye brushes feel ultra plush. They're tapered and dense, which will allow for a buildable and blendable shadow application. 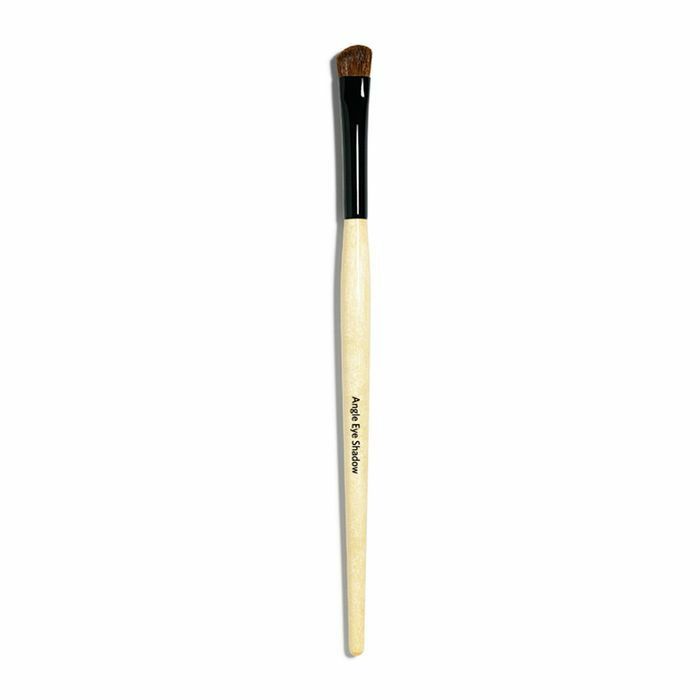 Create the most vivid smoky eye or add definition with a pop of color using this smudger brush. It's easy to pack on and layer shades with these opaque bristles, which help you focus in on one area of your eye. All you have to do is take one look at Rihanna's consistent eye shadow slays to know that you need this brush. It's a medium-size fluffy brush crafted for blending and contouring your crease area in a flash. Your eye shadow brush collection isn't complete without an angled brush. You know those elongated cat eye shadow looks everyone's doing? These brushes are responsible for getting those cut creases and shapes looking oh so precise. 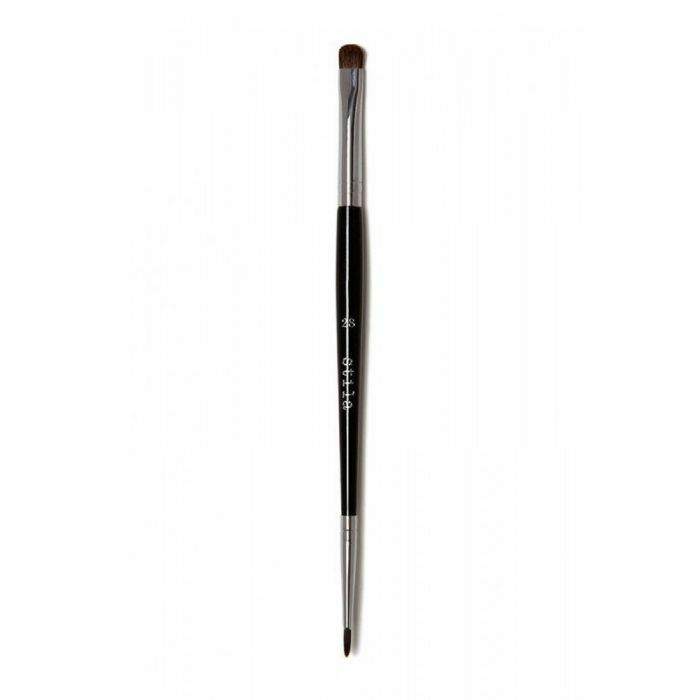 A basic allover blending brush is crucial to keep close. 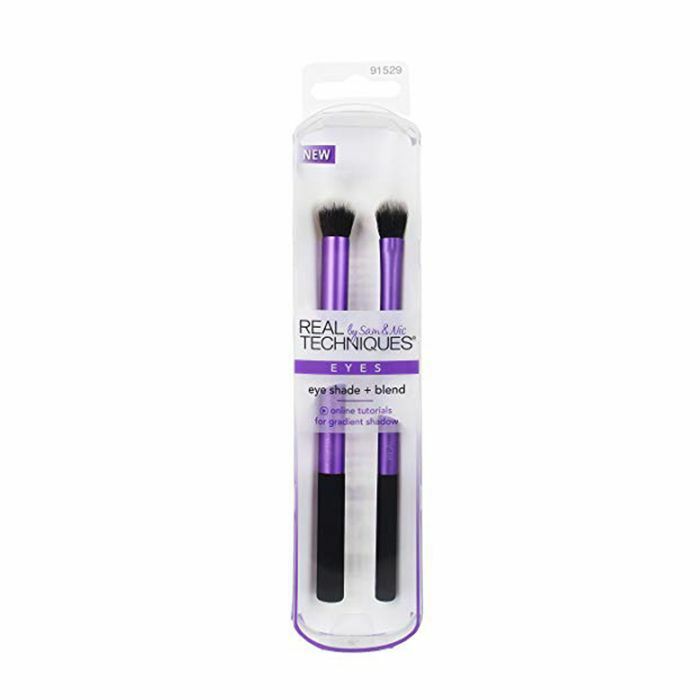 These luxurious-feeling bristles work for every area of your eye and make blending feel like a breeze. Refine your lash line with this precise brush made to deliver the boldest color payoff. Or go all in on your crease area; just know that patting this on will guarantee the most striking shades. 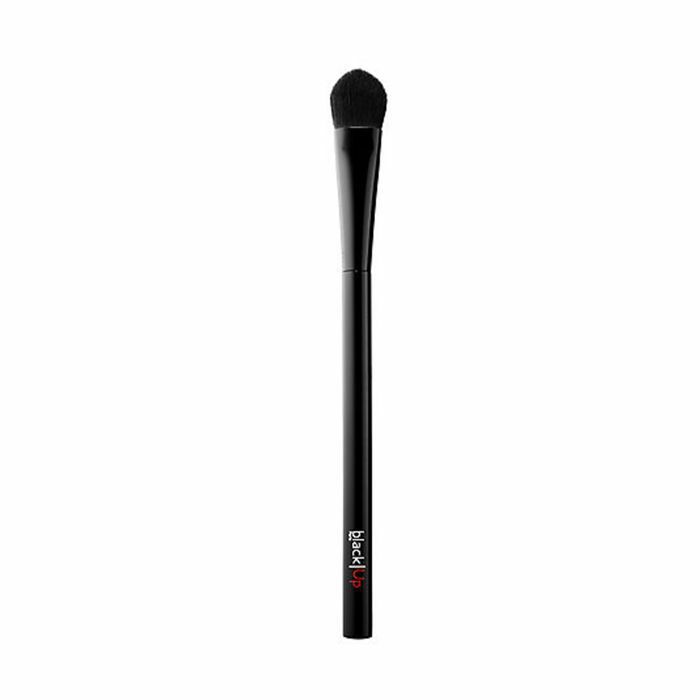 Line and smudge your shadow with this dual-sided brush. You can pack on as much color as you'd like. Plus, it's designed to blend cream shadows as well so you can rely on it for eye shadow and eyeliner pots. When it comes to certain eye shadow textures, like powder or cream, different brushes work better than others. Like this nylon-bristle brush, which works best for blending creamy consistencies. 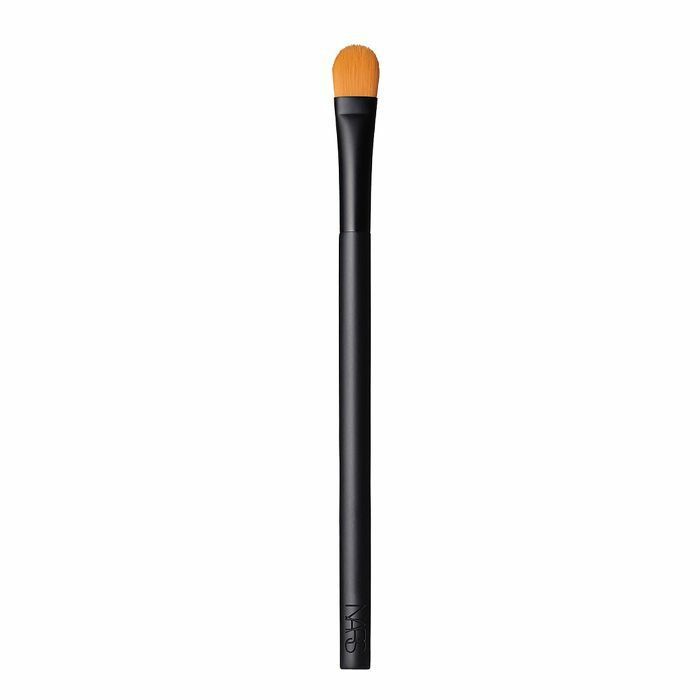 You can also use this as a concealer brush. Wide shadow brushes allow you to sweep over your entire lid so easily. 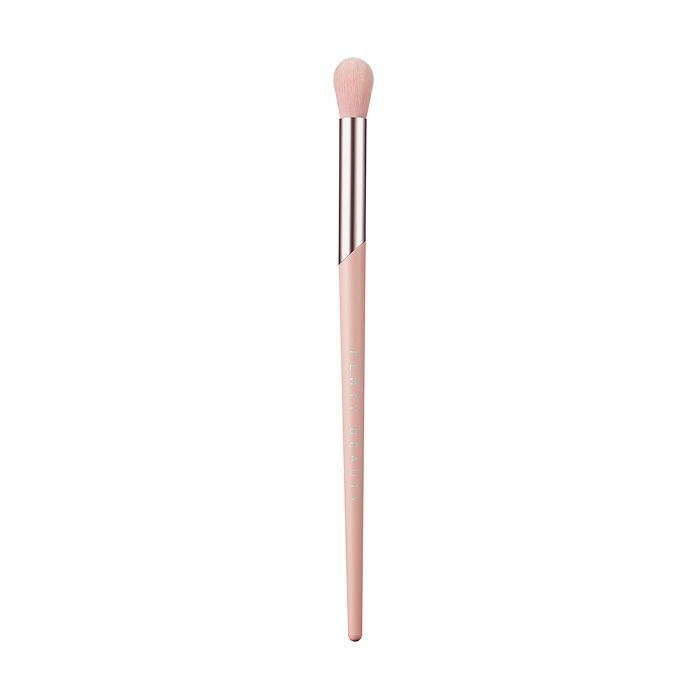 Use this fluffy brush to glide on things like primer or your base color before defining certain areas of your eye. Consider it a starter kit brush. You're looking at an eye shadow brush proven to have anti-aging benefits. 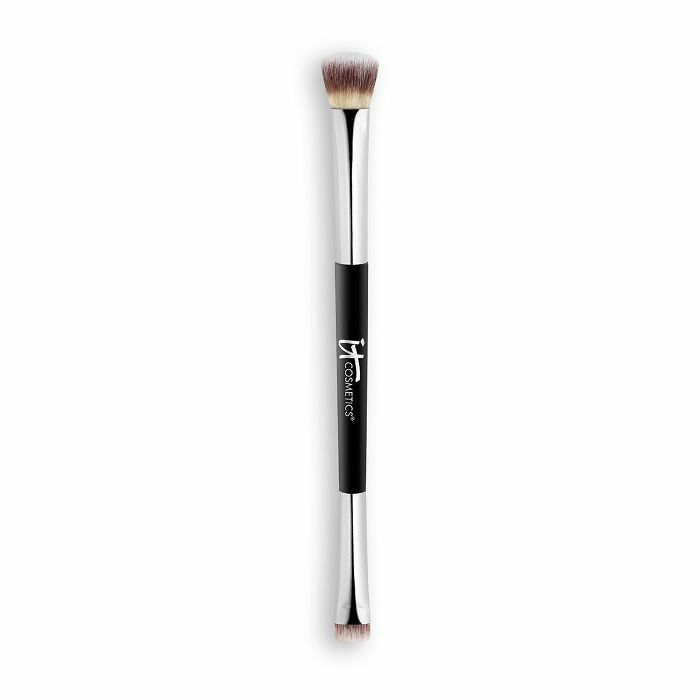 This fluffy brush is meant to give your eyes a glamorous, airbrushed finish. Next: Now that you've got your brushes, it's time to get some good eye shadow palettes. Here are our all-time favorite neutral palettes.